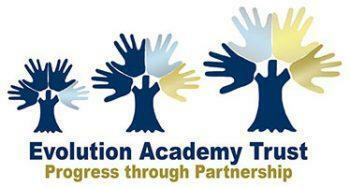 The Evolution Academy Trust is a Multi Academy Trust based at Keswick Hall, near Norwich. Currently the Trust comprises Costessey Junior School, Costessey Infant School, Filby Primary School and Poplars Primary School, all converter academies, and Dell Primary School, Eaton Primary School, Elm Tree Primary School, Nelson Infant School and Wensum Junior School which are sponsored academies. Our Trust believes in an open model of school to school support and all schools in the Trust are treated equally as we seek to support and challenge each other. Our strategy is built on an unrelenting moral purpose of making sure every young person reaches their full potential. We welcome approaches from schools considering academy status and wishing to find out whether the Evolution Trust would be the right match for them; we are happy to have open and honest discussions with any schools.